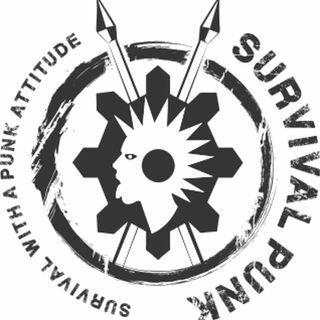 Bugging Out With Kids | episode 196 https://www.survivalpunk.com/wp-content/uploads/2019/03/bugging-out-with-kids.mp3 This week I talk about bugging out with kids. What are the challenges and the rewards for bugging out with a family? I’m new to having a family game which is why I haven’t tackled this topic before. And I only have a pre-teen so I don’t […] The post Bugging Out With Kids | episode 196 appeared first on .